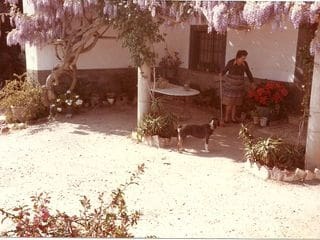 Can Pituferriol rural tourism are three apartments restored from what was once the pigeon and the barn of Mas Ferriol. 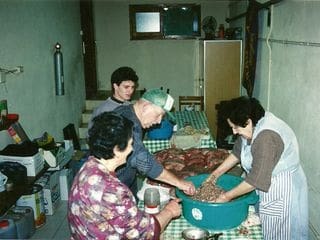 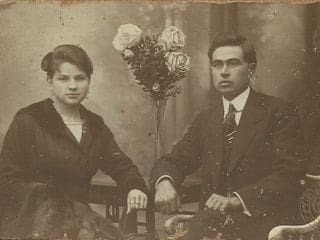 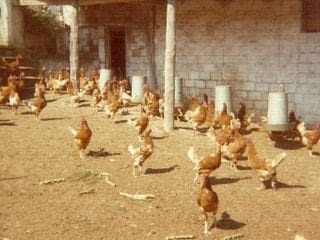 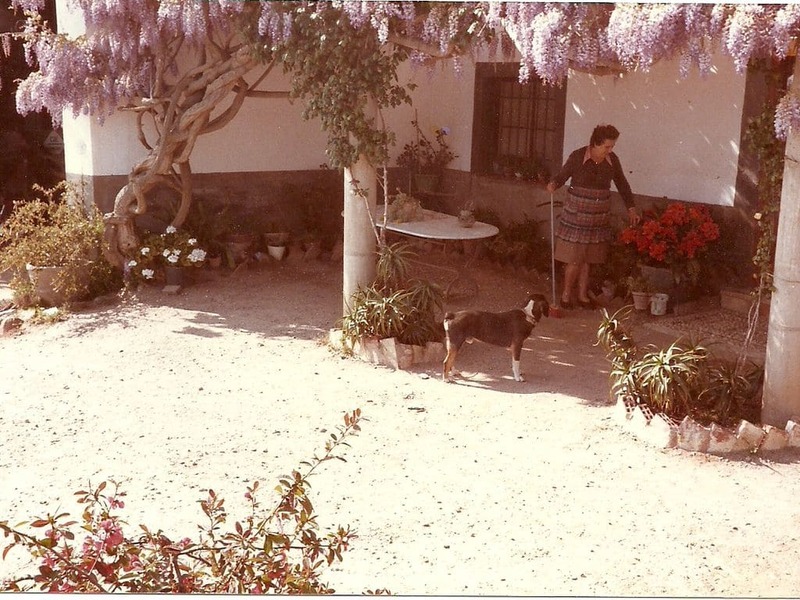 The farmhouse dates from the early twentieth century and until the 90's, with Pitu and Enriqueta in front, was devoted to agriculture and livestock. 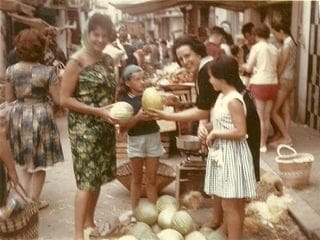 Later his daughter, Rosa Maria, opened a small restaurant that is cooking all that his mother has been teaching. 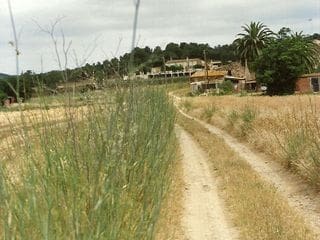 We are currently offering all the services of rural tourism, providing the opportunity to discover the charms of the Costa Brava offers: its culture, its beautiful beaches, Mediterranean cuisine ... All this, from a privileged place of Can Pituferriol.